All attendees are given the possibility of presenting their work as either a talk or a poster. Submission to the workshop must be in the form of 2-4 page abstracts (pdf). Colour figures are acceptable. The mandatory template for abstracts can be found here﻿. The deadline for submissions is March 15 2018, and all abstracts must be sent by mail to AEM2018@geo.au.dk . Please make sure that the subject field in the mail starts with ABSTRACT: in capital letters. 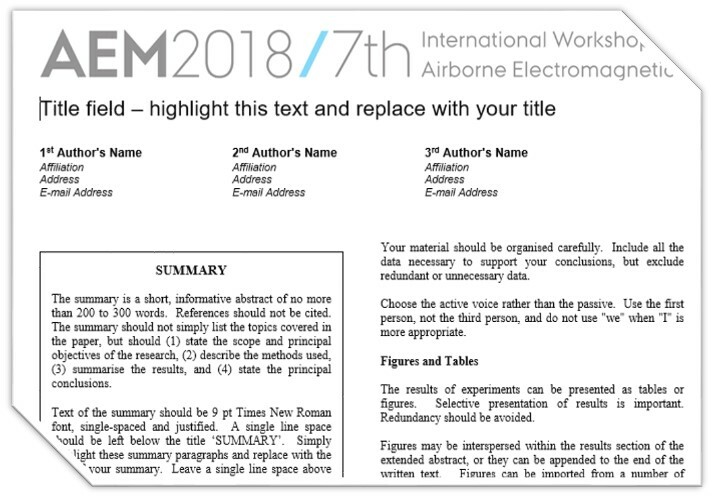 In concordance with the tradition of previous AEM workshops, the Scientific Committee will organize a special issue on AEM. When sending your abstract, please remember to let us know whether you want to submit a full paper on the subject. Further details on the submission of full papers can be found under the heading Special Issue. Posters for Poster Session on Tuesday should be put on display Monday evening or Tuesday morning. Posters for Poster Session on Wednesday should be put on display Tuesday evening or Wednesday morning. You have a 2 minute presentation of your poster in the auditorium. For that you must prepare max 2 slides, which must be sent to AEM2018@geo.au.dk﻿ no later than noon on Saturday 16 June. Please use wide screen format for your 2 minute presentation of your poster. 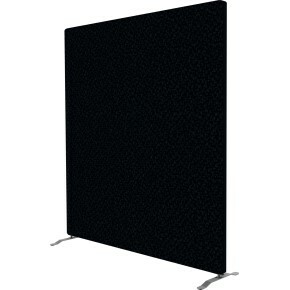 The poster boards have these dimensions: height: 170 cm and width 160 cm. The boards are made of rockwool and are 40 mm thick. See the photo below. The boards start at ground level, which is why we recommend that you do not make your posters fit the whole length of 170 cm. It will make it too difficult to see figures and text at the bottom of the board. You have 15 minutes for your presentation plus 5 minutes for discussion. Your slides must be PowerPoint slides and must be compatible with Windows 7 running PowerPoint 2016. Use the WIDE SCREEN (16.9) format. You can download a blank template here. If you intend not to use PowerPoint for your presentation, your slides must be in the PDF format. Bring your slides on an USB key. There will be a manned desk outside the auditorium where you have to go to get your slides transferred to the auditorium computer. This you must do no later than in the morning before the session where your presentation is due. Note, there is no rehearsal room.